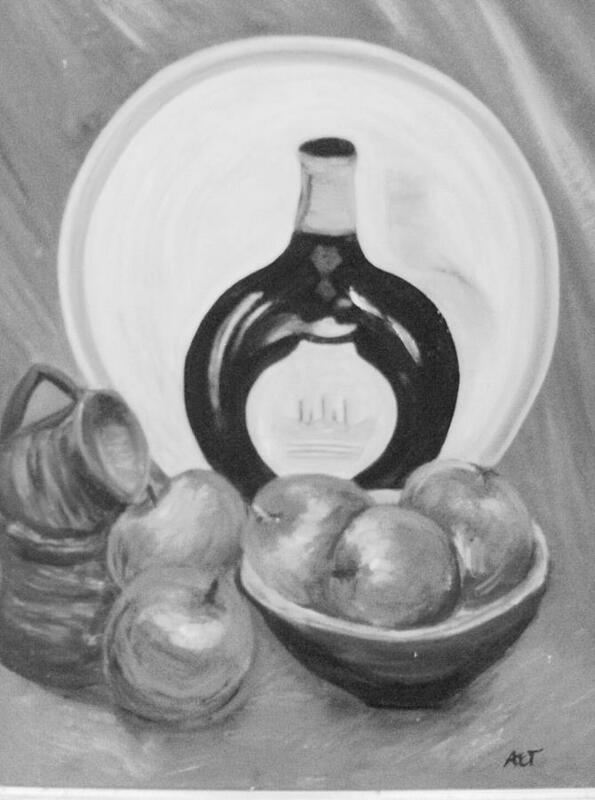 Still Life Black And White Version is a painting by Anne-Elizabeth Whiteway which was uploaded on July 15th, 2010. Anne, Very nice still life. Beautiful. The black and whites have a great look.